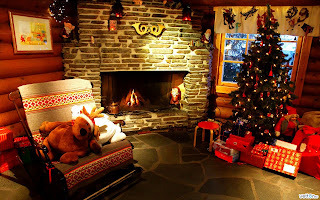 Charitable Organization "Planet for Children" Благотворительная организация "Планета для детей": Merry Christmas! Merry Christmas! We congratulate you with coming 2017 New Year! Let your heart be warmed by the love and warmth, houses full of goodness, joy and blessing of God, and his eyes glowing with happiness. Let the last minute of the old year you leave the worries and troubles and New - 2017 will be generous on interesting plans, new achievements and professional victories. We wish that Christmas star lit in your hearts the fire of faith and love, hope and optimism, enthusiasm and inexhaustible energy! Irena Ruzhytska and team CO "Planet of Children"